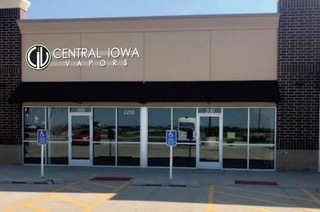 Central Iowa Vapor – Its Not Smoke. Its Vapor. At Central Iowa Vapors, we offer several of the top quality brands on the market, and have a great selection to meet each individual’s vaping needs. 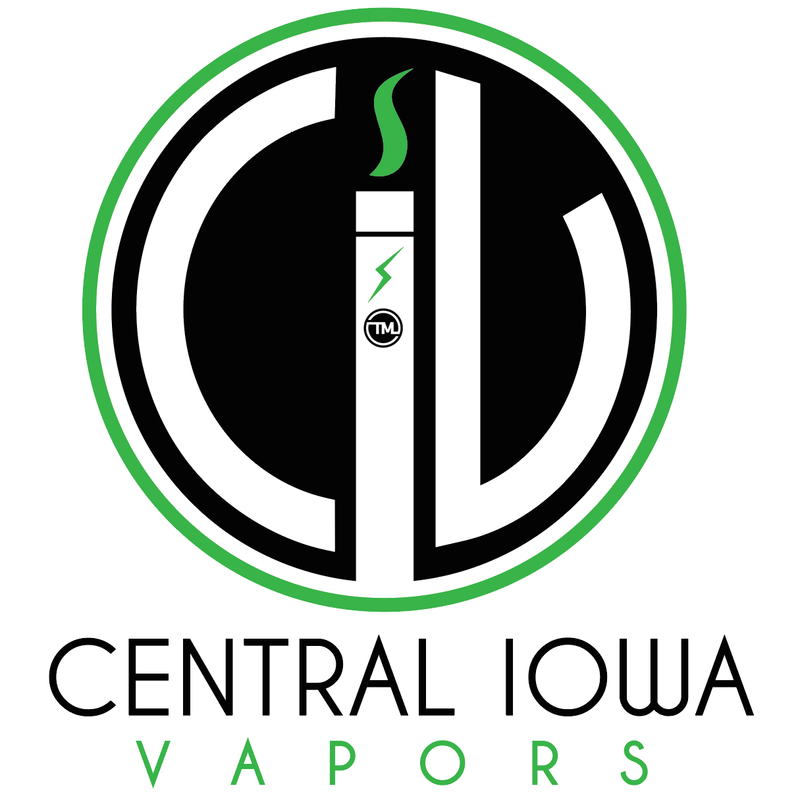 Central Iowa Vapors has the largest selection of electronic cigarettes and e-liquid in Iowa. When shopping at Central Iowa Vapors you can always expect high quality product with exceptional customer service. Our team is working daily to bring in new products with the latest and greatest technology daily . If you are new to vaping we invite you to come visit us and let us guide you through your first vaping purchase. Our friendly staff make themselves consistently available to answer questions. They will help you discover the ins and outs of vaping and find the product, flavors and nicotine level that will ensure you the proper success of becoming cigarette free. Come see us today, It’s never been a better time to throw the cigarettes away and make the switch today.